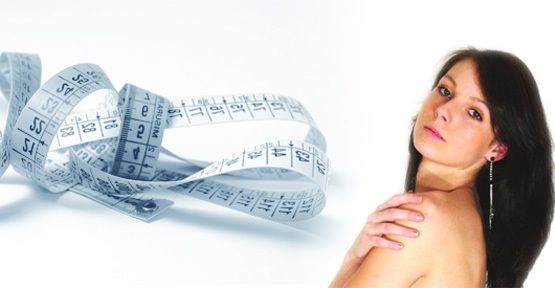 This method is based on draining of fat hypodemic cushions from certain anatomic areas. The most typical parts of the body here concern: belly, waist, exterior and interior of things, double chin, arms. Volume of women′s breasts can be augmented by silicone implants. The silicone case contains a cohesive gel with same chemical structure as the case. The principle of this operation is stretching of skin diagonally upwards, and also of hypodermis, muscle fascia and muscles of the area of temples, lower jaw cheeks and outer 2/3 of the neck. In case a womans breasts are maredly droopy but at the same time empty in volume, it is opportune to combine a remodeling intervention with an augmentation in one phase. 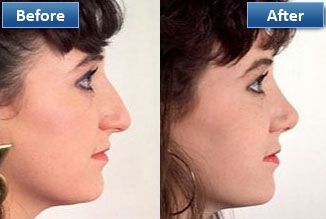 Shape deformities of the cartilaginous or bone parts of the nose can be fixed by operation. The extent of the intervention stems from the scope of deformity. In case the face skin - in particular in the central third part - is affected by further wrinkles it is opportune to resurface the skin by means of CO2 laser. Approtiate operative technique is applied in accordance with the size of the breasts and the scope of droopliness of the breasts. Depending on its extent the intervention takes 90 up to 120 minutes. It is conducted under general anesthesia and requires 1-2 days of hospitalization. The principle of this operation lies in restoring the correct angle between badly grown cartilage segments of the auricle. 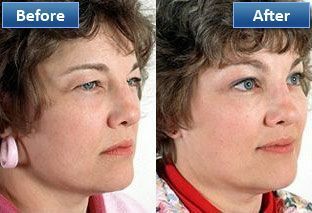 Surplus skin, visible fat bags and fans of wrinkles on the skin are typical for upper and lower lids. 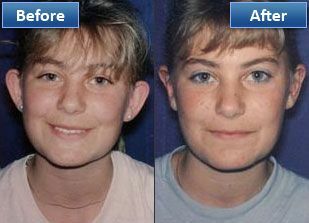 Upper lids are usually operated under local anesthesia, in an outpatient manner. In case of lips with small volume having limited area of labial red it necessary, above all, to replenish the volume. 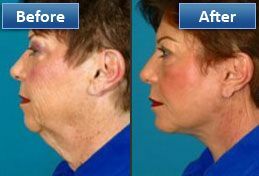 The operation is performed under general anesthesia, and if both lips are to be augmented it lasts approximately 90 minutes. A surplus of skin or as the case may be also of hypodermic fat on the inner side of arms is removed in an operation under general anesthesia lasting approximately 90 minutes and requiring a 24 hour hospitalization.